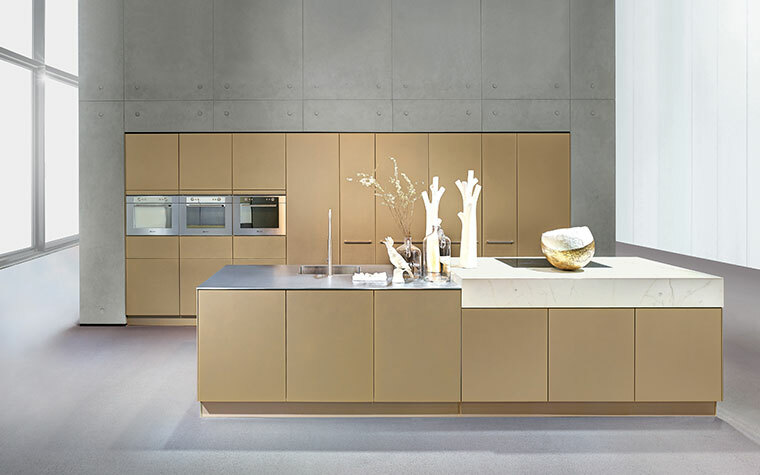 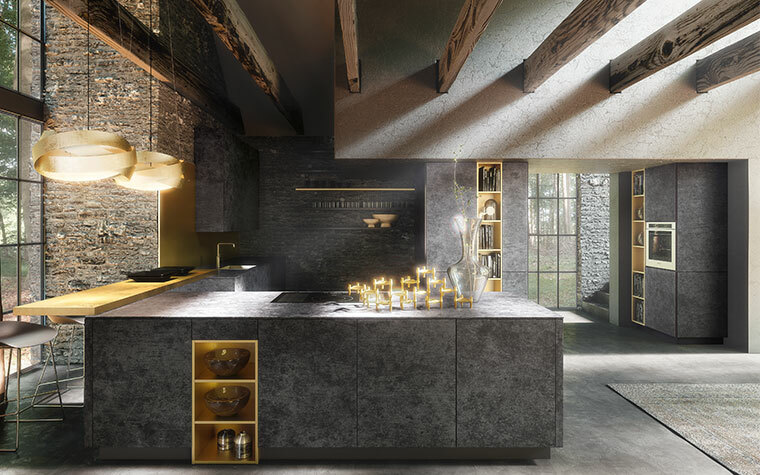 Since 1927, ALNO kitchens represent the highest quality, innovation and award-winning design Made in Germany.Thanks to the long tradition and the expertise acquired over the past 90 years, ALNO has become one of the world’s leading kitchen manufacturers and is well known for its exceptional craftsmanship. 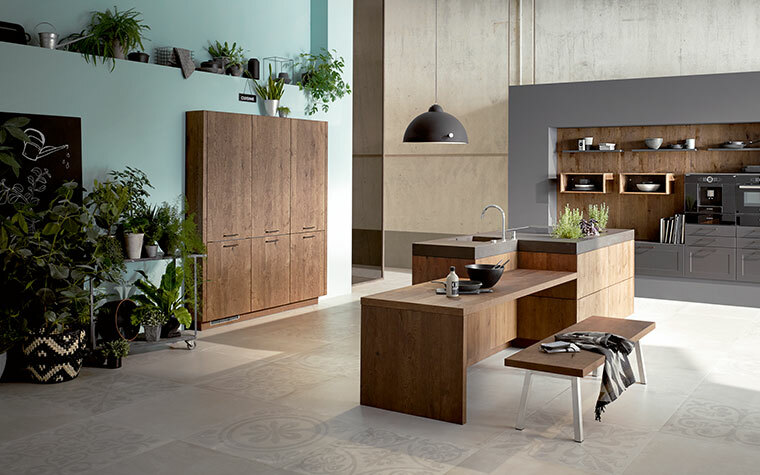 The different styles of the ALNO kitchens have received numerous awards, including the "Plus X Award" for the "Most Innovative Brand of the Year 2016" in the "Furniture" product group. 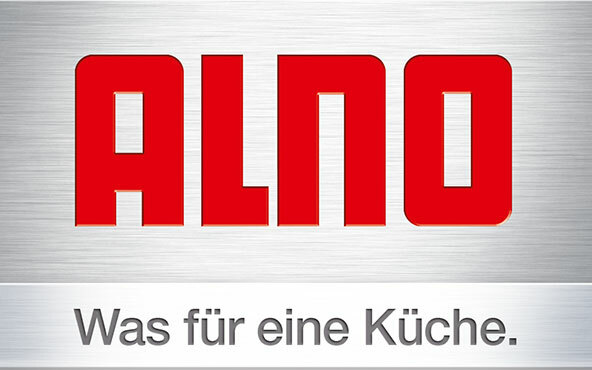 As part of the Plus X Award, ALNO additionally received the "Best Product of the Year 2016/2017" and the "Innovation, High Quality, Design and Functionality" quality seals. 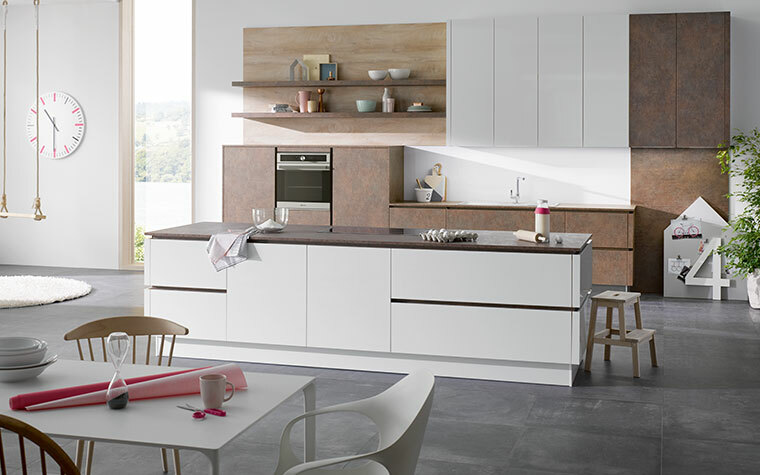 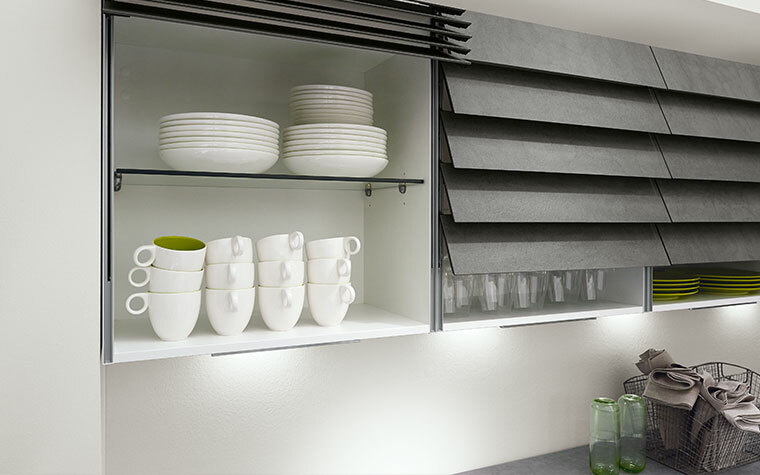 ALNO kitchens offer the customers an immense variety of design options made with different materials, including handle-less as well as floating units.